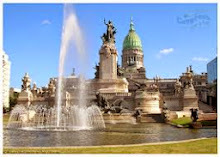 Canyengue means "caminar con cadencia". 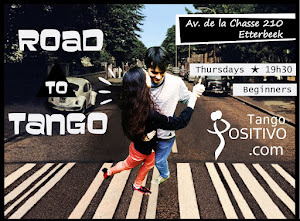 The canyengue style represents the beginnings of tango. Above all, because it is more relaxed and stripped to the essential. 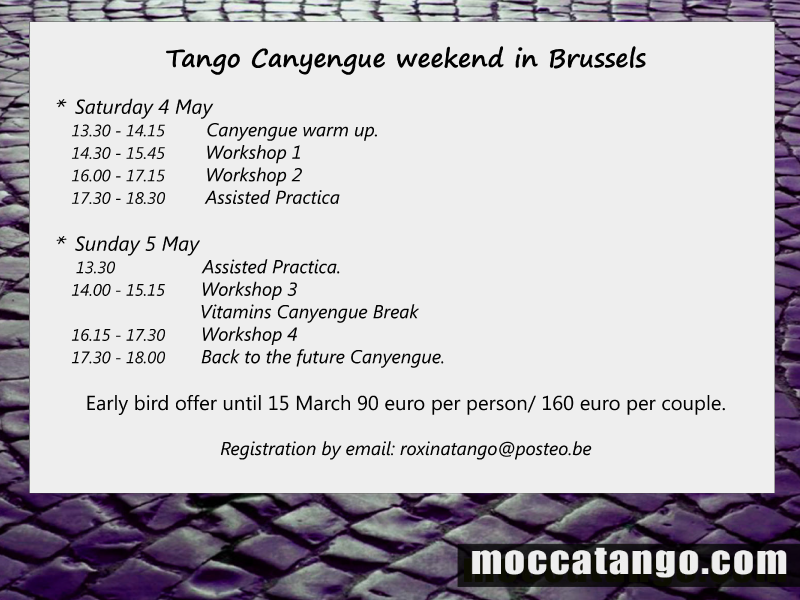 Canyengue explores tango musicality and the sensitivity of the body in each movement. 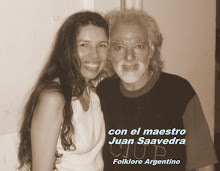 It makes you find the joy of dancing to music loaded with history. 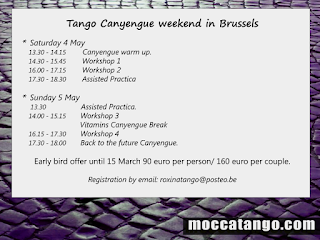 MOCCA a tango school dedicated to the Tango in Canyengue style. 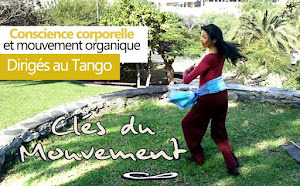 Tango Canyengue MOCCA based on walking with closed abrazo, connection, rhythm, dynamics and play. 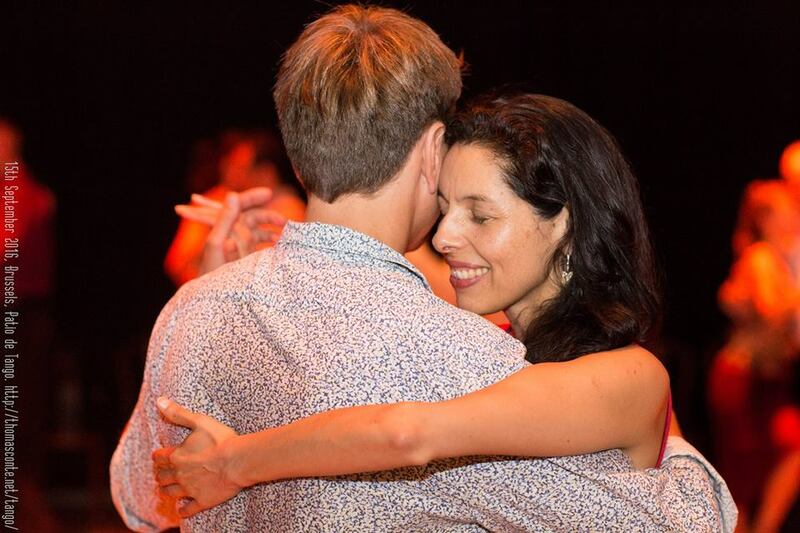 There will be classes for those of you who want to start learning, for those who want to improve, and for those who want to teach this style of tango.